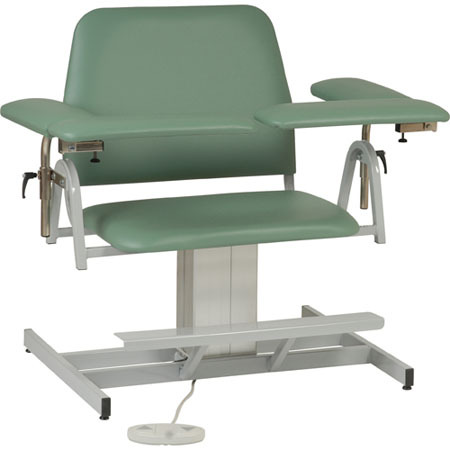 These Big and TallPhlebotomy Chairs are an excellent option for your blood drawing lab. 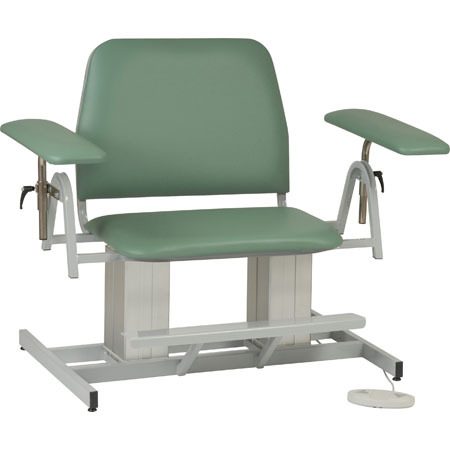 We can suit not only the patient needing extra width, but also a tall height blood drawing chair to help you save your back! 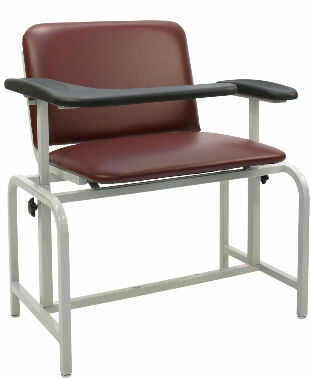 Why Buy a Big and Tall Phlebotomy Chair? The need is growing ever more common. You need to be able to accomodate ALL of your patients, not just those that fit into the average-width chair. 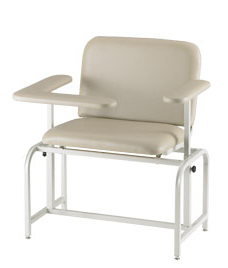 And of course, a big chair 'accomodates all', both small and plus-sized patients! Our Big and Tall chairs can suit any environment and do so with style!